BUCK-TICK announces new single, "MISS TAKE ~Boku wa Miss Take~"
Rock band BUCK-TICK has announced that they will be releasing their new single, 'MISS TAKE ~Boku wa Miss Take~,' on July 4th! BUCK-TICK launched their new label Lingua Sounda in October of last year, and is also scheduled to release the single "Elise no Tame ni" on May 23rd. The title song of 'MISS TAKE ~Boku wa Miss Take~'�will be written and composed by band member Imai Hisashi (G). It will also contain a new song called "ONLY YOU" and a self-cover of "My baby Japanese" as its coupling tracks. Those who purchase both "MISS TAKE ~Boku wa Miss Take~" and "Elise no Tame ni" will have the chance to win participation tickets to the band's PV shoot. Details will be included in the limited edition and first press edition of both singles. 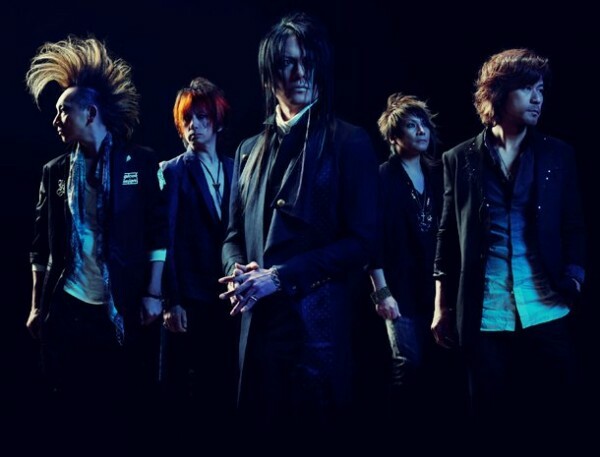 Additionally, BUCK-TICK is scheduled to hold a festival titled 'BUCK-TICK FEST 2012 ON PARADE' on September 22nd and 23rd at Chiba Port Park Special Outdoors Stage. Check out the full PV for Fairies' "No More Distance"